No need to master the guitar to unleash your inner rock star. 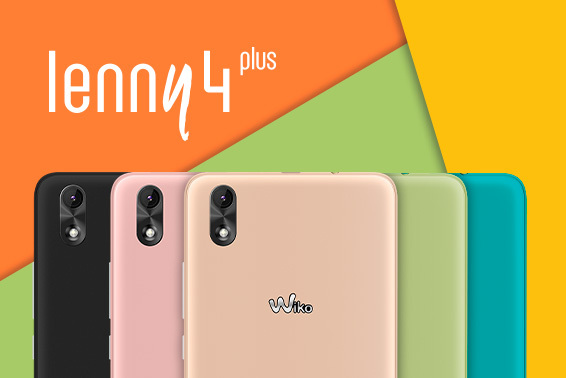 Live out loud with Lenny4 Plus in 5 flashy colours! 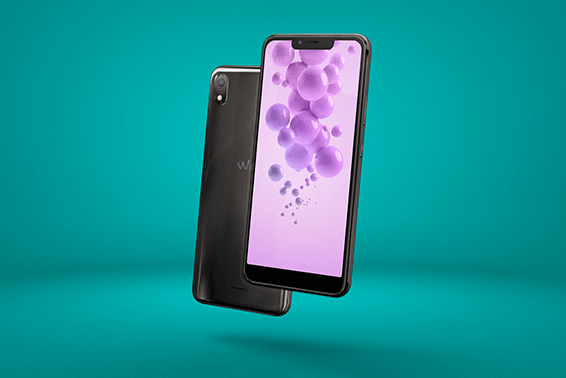 Built to entertain you with bright multimedia on its5.5” HD display.Clear no matter the angle with IPS technology.Shoot your momentsin vivid colour on the 8MP rear camera or 5MP selfie shooter. 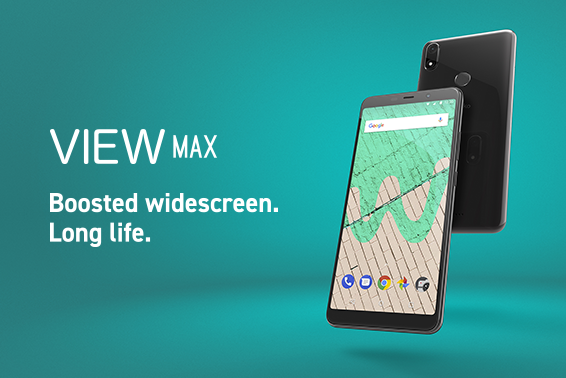 Enjoy Auto-scene detection, which self-adjusts for each situation. Packed full of fun photo features! Record your top hits in FHD and add a Time lapse effect. Store comfortably with 16GB ROMand up to 80GB with a MicroSD card. 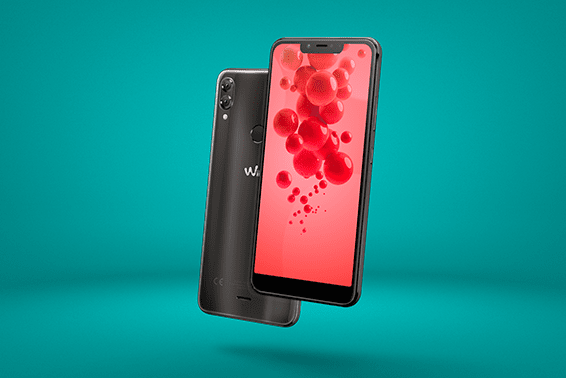 Equipped with Android Nougat™ and Wiko UI.